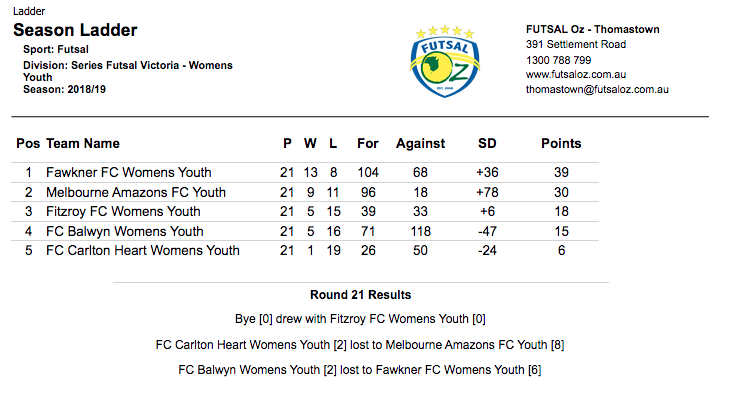 The final round of the season was upon us and first up saw bottom of the table Carlton looking to end their season on a high as they faced an in form Melbourne Amazons. 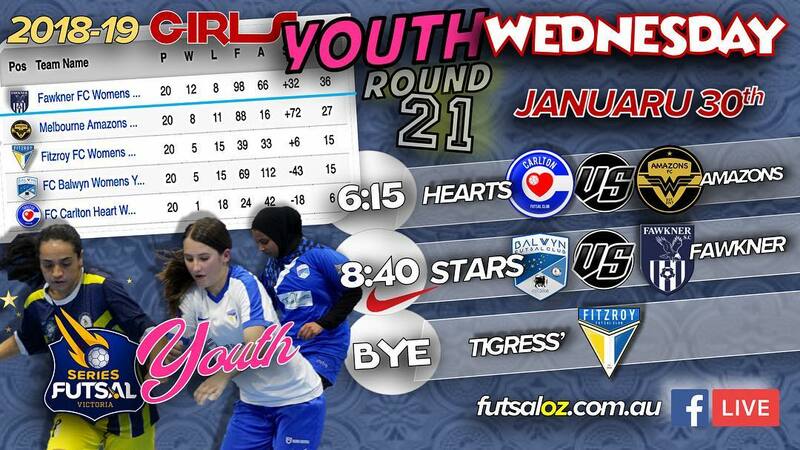 Carlton found the net first through Christina Giasizzo, but from there it was all Amazons as they piled on the next six goals to no reply with Aliesha Elker completing a first half hat trick, which was supported by a brace to Loisa Verati to have the game all but over at the break. 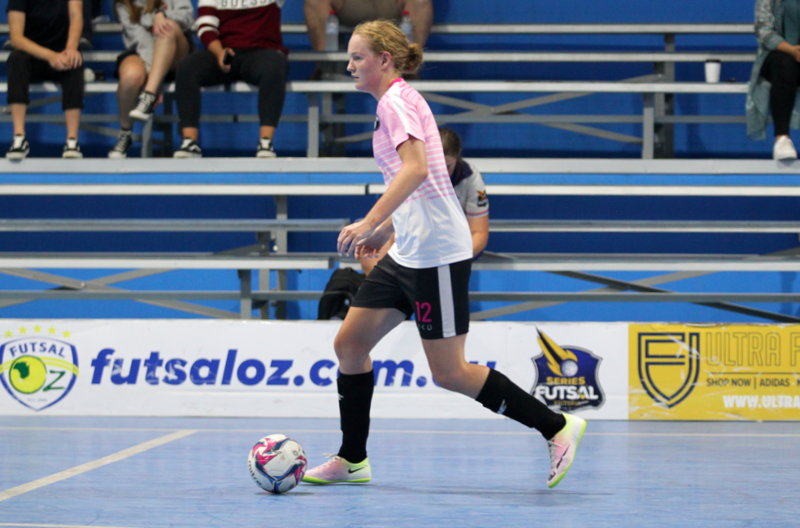 The second half was a much tighter affair as the Amazons managed another two goals with Elker and Mariella Bagang rounding out a comfortable win and a fantastic end to the season for the Amazons who finish up in second place. Next up saw Balwyn take on Fawkner. With Fawkner already crowned Champions they simply looked to end their season with a win and a strong first half saw them open a 3-1 half time advantage through goals from Ava Briedis, Alana Cerne & Liana Lemmo. 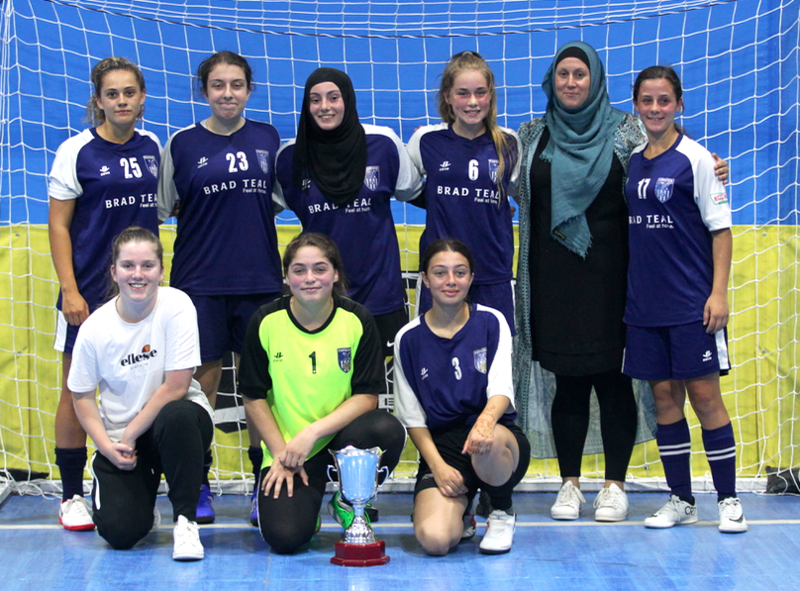 The second half was more of the same from Fawkner as they matched the first half scoreline to run out 6-2 winners with Cerne & Brieidis ending the game with two each to seal the first ever Womens Youth League title in style for Fawkner.